These sticky buns are a family day-after-Thanksgiving breakfast tradition. They take some work but are well worth it. The recipe originated with Phyllis Frucht and her What’s Cooking? class. 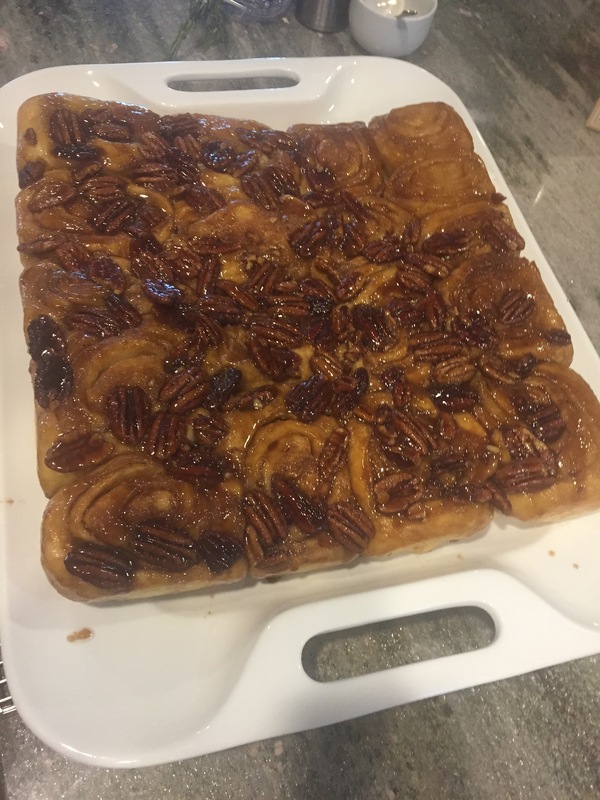 And you can find the recipe here at Pecan Sticky Buns.